LOS ANGELES, Calif. /California Newswire/ — A growing alliance of affordable housing advocates, local neighborhood renters and homeowners, hotel employees and hotel representatives gathered today in front of Los Angeles City Hall to call on City officials to adopt smart regulations for short-term rentals, according to Keep Neighborhoods First. Participants urged the City Council to adopt a low limit on the number of days per year a host could rent a unit short-term. Dennison mentioned caps in Santa Monica and Amsterdam of 60 days; as well as 90-day caps recently implemented in San Francisco, New Orleans and London. Palm Springs enacted a cap of 32 days. The draft ordinance currently being considered in Los Angeles includes a cap of 180 days, or six months out of the year. The group also expressed strong support for banning any type of short-term rentals in rent-stabilized (RSO) units, arguing that allowing RSO units to be rented short-term will result in significantly more risk for some of our most vulnerable renters than any possible benefit. Also on hand were hotel representatives that called on the City to enact regulations built on sound politics, not false budgetary needs. Specifically, the California Hotel and Lodging Association quoted a recent report related to the downfall of cities accepting voluntary taxes from Airbnb and other short-term rental platforms. The voluntary agreements are being questioned all over the nation. “We’re adding the voice of the state’s hotel industry to the Los Angeles community asking for a city ordinance that ensures a level playing field for those of us in the hotel industry and full transparency from all short-term rental platforms,” said Lynn Mohrfeld, President & CEO California Hotel & Lodging Association. The City Council is expected to take up the current draft ordinance in coming weeks, beginning with the Planning and Land Use Committee (PLUM). 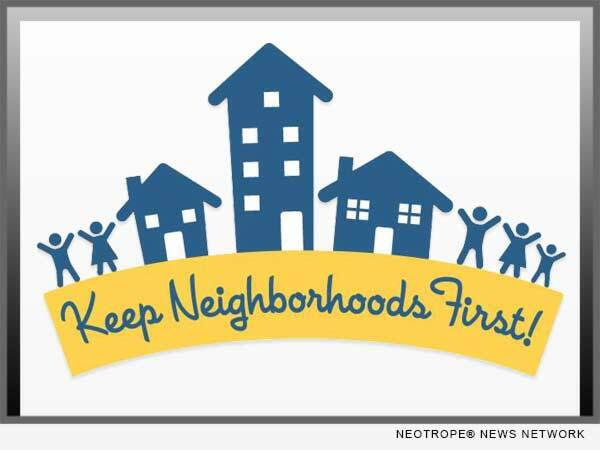 More information on Keep Neighborhoods First: http://www.keepneighborhoodsfirst.org/.